Liverpool's attention turned to the weekend trip to Bournemouth during Thursday's training session at Melwood. Those players who did not feature for a significant portion of the win at Burnley were involved in physical exercises and shooting practice. The LFCTV GO cameras were there, too, to provide a montage of the workout which can be watched on demand above. Not yet signed up? 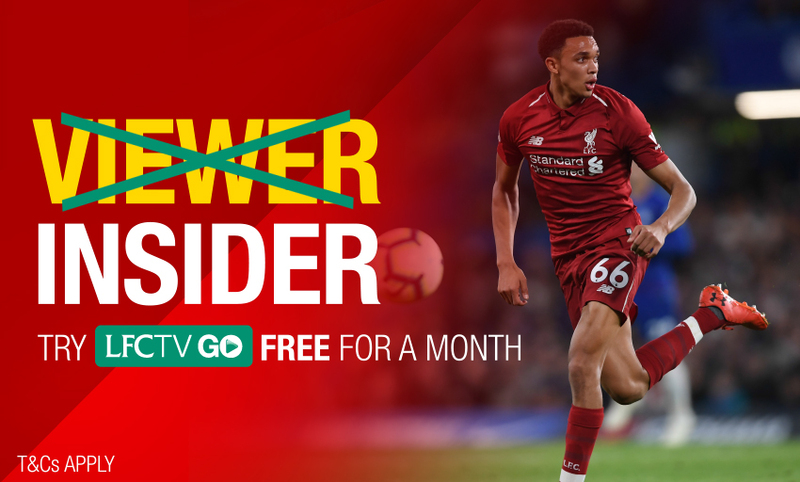 Join now and claim a month's access for free at video.liverpoolfc.com.